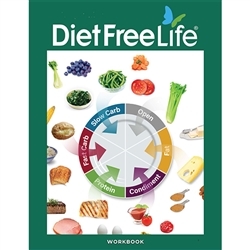 This comprehensive eight-week journal is your guide to the Diet Free Life Program™ and the essential “how-to” manual for creating fat-burning meals. Chock-full of useful information on nutrition and pairing food properly, this book takes you through the program step-by-step. 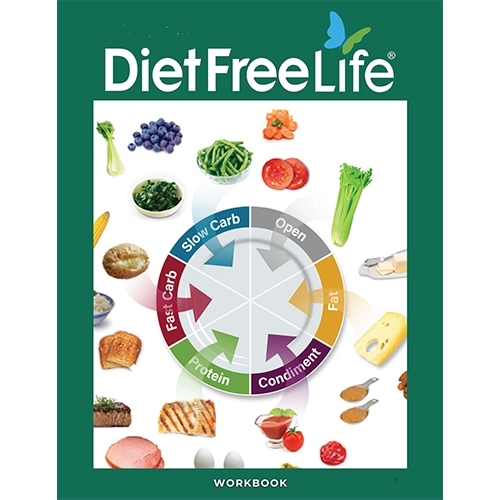 This wallet-sized go-to-guide allows you to take the Diet Free Life Program™ with you wherever you go. This Pocket Guide helps you stay on track when grocery shopping, eating at home, dining out or visiting friends and family.